2008 – Present……..Forester, PETERS Forest Resources, Inc.
Great company, very accommodating and has always answered any question that I have had. Brad has been very useful in managing my property. Great people to deal with. Honest and easy to communicate with. Great personal touch. They were very knowledgable about the timber industry and were able to give great insight into our future needs. I have been working and hunting with Brad Smith for many years. 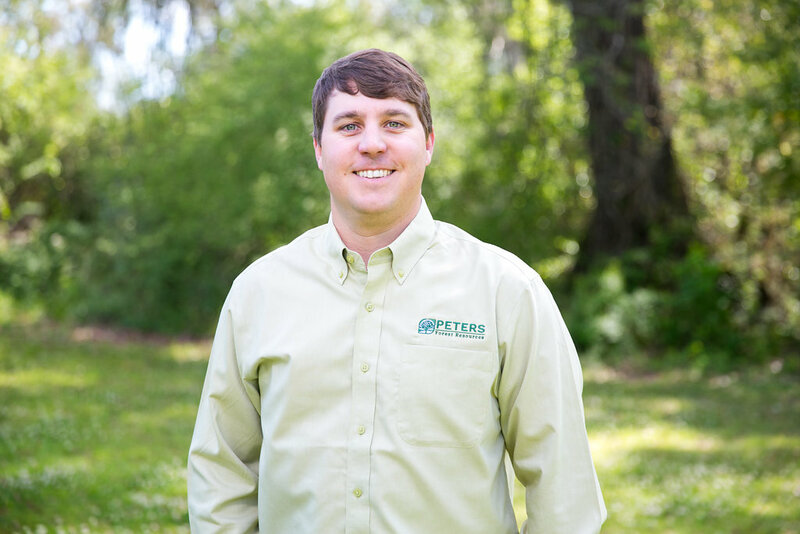 His practical knowledge of land realty and forestry practices implemented in todays diverse timberlands and land management environment has proven his expertise both in the field and in the software used in forest and land management practices. I would highly recommend his consultation to anyone looking to improve their property for hunting, timber/land improvement, or for anyone looking to purchase their own property. His honesty and integrity has proven precedence in both his professional and private life. Hands down one of the best in the business.